A court in France has banned Roundup Pro 360, a widely-used weed killer that has glyphosate as its active ingredient. 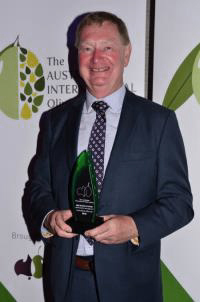 David Hannaford with the top honour won at the Australian International Olive Oil Awards. 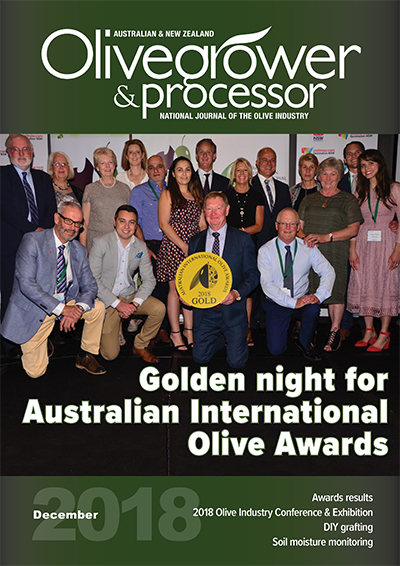 Congratulations to David and John Hannaford, who, for the second time, have won a Gold Medal at the recent Australian International Olive Oil Awards. More great press for our local growers - and proof that awards have great ‘shelf-life’ in terms of brand promotion! Deakin University is undertaking research on behalf of the Australian Bureau of Statistics (ABS) to provide advice on the improved collection of agricultural information. Of particular interest is an understanding of farm owner’s/manager’s experience in the completion of the 2016 ABS Agricultural Census and more recent ABS surveys. This research aims to improve the relevance and quality of agricultural data and reduce the burden on farm businesses completing the ABS Agriculture Census and surveys. Results from the research will influence the development of the 2021 Agricultural Census program. 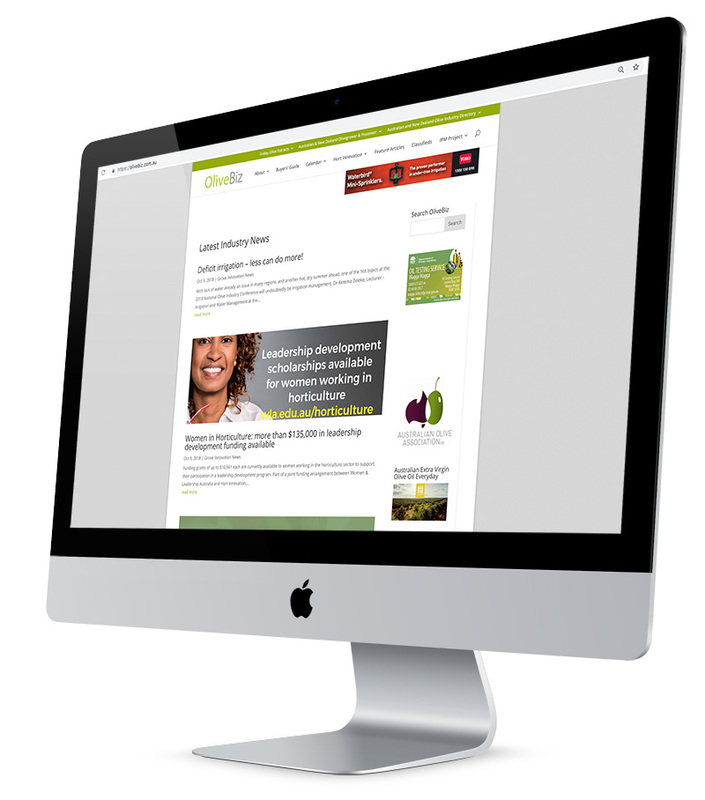 Grower input involves a private telephone interview with researchers from Deakin University at a time that suits you. To take part, or for more information, contact Deakin University Research Fellow Rose Elphick-Darling on 03 9246 8810 or rose.elphickdarling@deakin.edu.au. 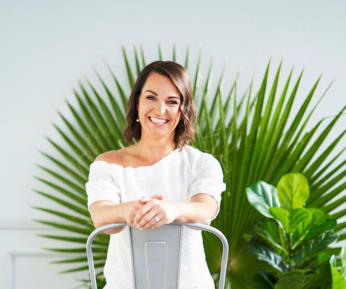 Join ADEA (Australian Diabetes Educator Association) host Jan Alford and Dr Joanna McMillan to explore the benefits of extra virgin olive oil in diabetes management. ADEA is the key health professional association for Australian diabetes educators - nurses or dietitians who specialise in diabetes education. Listen to this informative podcast here. 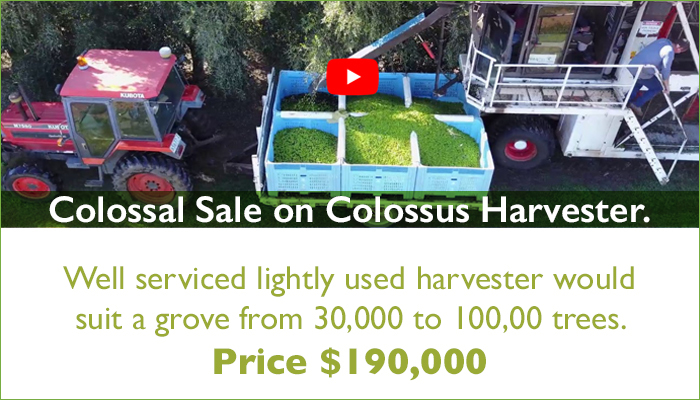 Comprehensive and important information for growers using harvest labour. 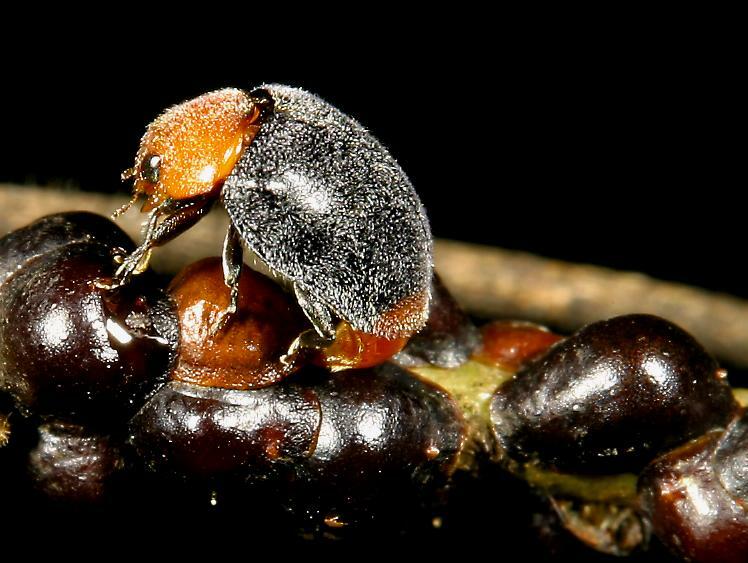 Not long until WA IPDM Field Days: register NOW and protect YOUR grove. A meeting was held at IOC headquarters in Madrid with the recently-formed group of experts on the nutritional properties of olives and olive products … The aim of the group is to co-ordinate research in the sector, and to propose new research projects and events in order to foster and strengthen networks of academics working in the field. Helping curb the rising tide of non-Italian olive oil sold as an Italian product is proving to be a slippery matter, according to a new report from Coldiretti, Italy's national farmers' union. 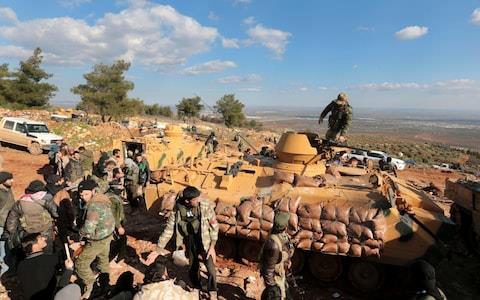 Turkish troops and pro-Turkey Syrian fighters are alleged to have looted olives Credit: AP Photo, File. 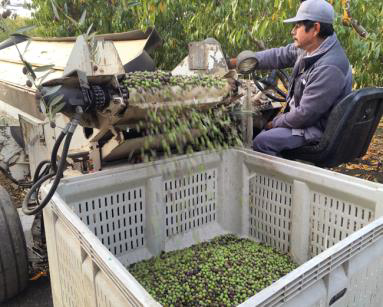 An overview of the UC Davis Olive Center and its work, and an interesting read. Olive trees are one of the oldest living and most precious trees on earth. An olive tree can live up to 1,000 years, giving the best quality olives. The olive groves in Balıkesir's Ayvalık district, which house nearly 2 million olive trees, are protected against thieves and animals by mounted guards 24/7. If you are determined to avoid New Year’s diets or hitting the gym in January, then one of the capital’s top Italian restaurants has given you another reason to get out and about. 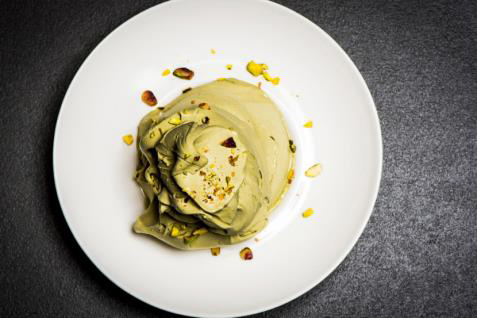 And it’s one with a bit of a twist, because Roberto’s Abu Dhabi has announced a month-long menu dedicated to celebrating the versatility and just all-round loveliness of extra virgin olive oil. Let’s hope this is a growing trend.